Use of hemp cord in pottery identified at ancient village site dating back over 10,000 years, located in the area of modern day Taiwan. Finding hemp use and cultivation in this date range puts it as one of the first and oldest known human agriculture crops. This point was also touched on by Carl Sagan in 1977 when he proposed the possibility that marijuana may have actually been world’s first agricultural crop, leading to the development of civilization itself (see 1977, below). People have cultivated Cannabis sativa throughout recorded history as a source of industrial fibre, seed oil, food, recreation, religious and spiritual moods, and medicine. Each part of the plant is harvested differently, depending on the purpose of its use. U.S. Congress passed the Marijuana Tax Act which criminalized the drug. In response Dr. William C. Woodward, testifying on behalf of the AMA, told Congress that, The American Medical Association knows of no evidence that marijuana is a dangerous drug and warned that a prohibition loses sight of the fact that future investigation may show that there are substantial medical uses for Cannabis. His comments were ignored by Congress. Carl Sagan, The Dragons of Eden, Speculations on the Origin of Human Intelligence; p 191, footnote. 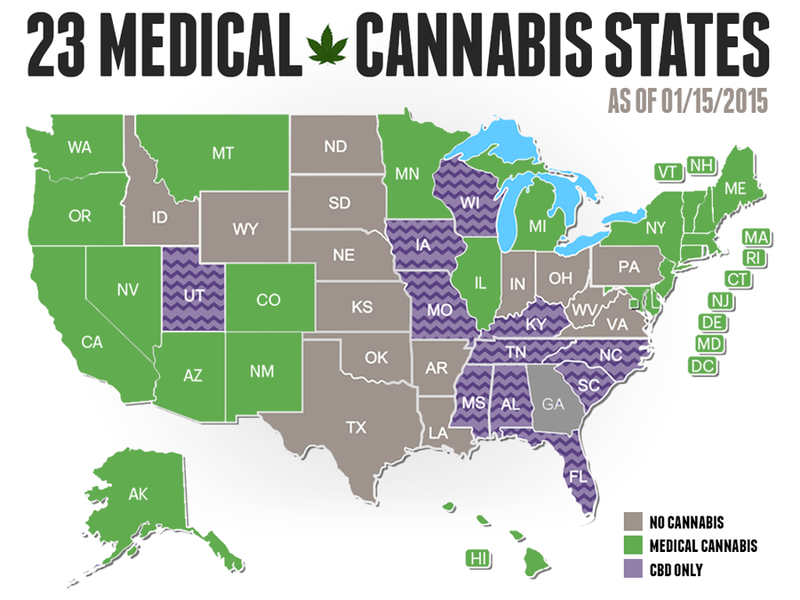 The States of Colorado and Washington legalize marijuana / cannabis for recreational use; promises are made to the people that these new initiatives will have no impact on medical marijuana in those states. The country of Uruguay legalizes marijuana / cannabis for recreational use. On August 29, 2013, the Department of Justice published a memorandum authored by Cole which described a new set of priorities for federal prosecutors operating in states which had legalized the medical or other adult use of marijuana. Since that date, although federal prosecutions have continued in some legalizing states (notably in the Kettle Falls Five case), the overall number of federal marijuana prosecutions in such states has declined. 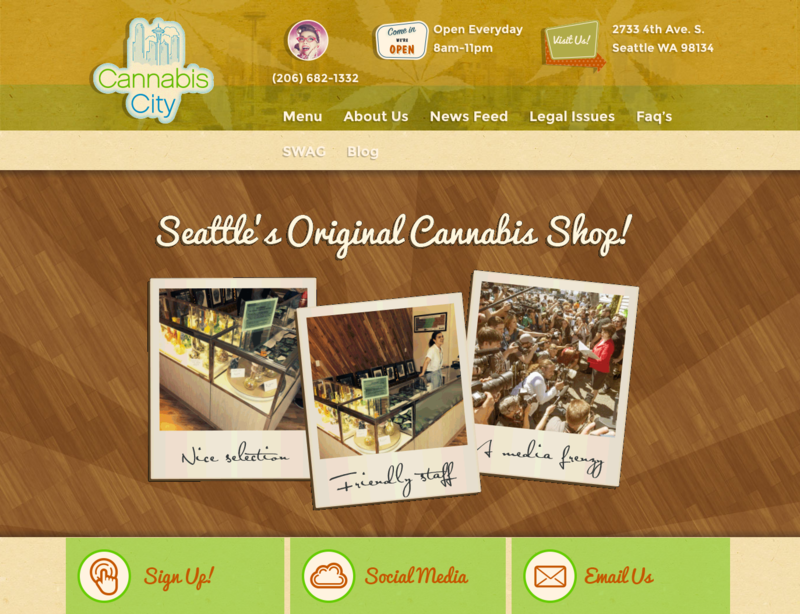 Cannabis City becomes Seattle’s very first legal marijuana shop for over-the-counter purchase & recreational use. Alaska and Oregon legalize marijuana for recreational use. California, Nevada, Arizona, Hawaii and Massachusetts all begin to draft legalization legislation. Prop 64 is on the California Ballot as an initiated state statute. Read the full text here. Supporters refer to the initiative as the Adult Use of Marijuana Act or AUMA. It would legalize and regulate recreational commercial cannabis consumption in statewide. President-elect Donald Trump plans to nominate Sen. Jeff Sessions (R-Ala.) to be attorney general of the United States[.] Sessions is a vocal opponent of marijuana legalization whose elevation to attorney general could deal a blow to state-level marijuana legalization efforts across the country. […] Advocates for legalization are, conversely, sounding the alarm. “Jeff Sessions is a drug war dinosaur, which is the last thing the nation needs now,” Ethan Nadelmann, of the Drug Policy Alliance, said in a statement. Sessions’s anti-pot positions have been consistent throughout his career. As far back as 1986, he joked that he thought the Ku Klux Klan “was okay until I found out they smoked pot,” according to the New York Times.